With Valentine’s Day coming up, you might be looking for some inspiration as to how to celebrate the special Day in Sydney. Sure, you could treat your second half to a nice meal out or a trip to the movies. 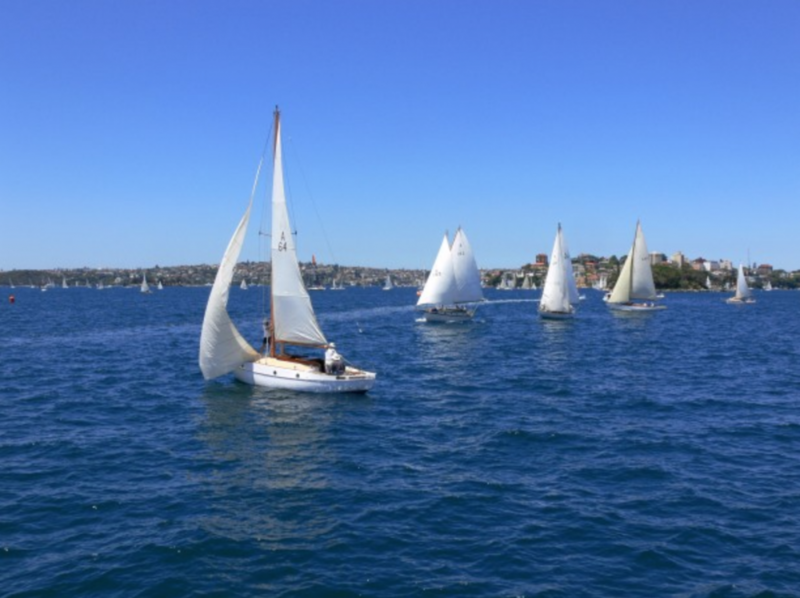 However, if you’re looking for something extra special this year then why not consider chartering a yacht in Sydney Harbour this Valentine’s? If you aren’t interested in, you might be interested in finding out more about chartering yachts, you might want to check out somewhere similar to https://www.northropandjohnson.com/shipyard/feadship-yachts-for-sale-6266.htm for more info. There are so many great reasons to charter a yacht in Sydney for Valentine’s Day. Here at Eastcoast Sailing, we have a fantastic range of yachts, boats and catamarans available for hire. So, whether you’re looking for a romantic evening with your partner or if you’re planning on spending the night out with your friends, we’ve come up with our top 5 things you can do on a yacht charter in Sydney this Valentine’s Day. One of the best reasons to charter a yacht in Sydney for Valentine’s Day is that you can enjoy a candlelight dinner right on the water in Sydney Harbour. With our wide range of yachts, you can purchase one of our food and beverage packages, many of which include wait staff. Alternatively, you could cook your own meal on board and enjoy spectacular views of the Harbour Bridge and the Opera House as you eat. One of the best things about a yacht charter is that you get to skip Valentine’s Day crowds because let’s face it, standing in line or struggling to be heard in a busy restaurant doesn’t sound romantic to anyone. You could also get Photographers in Sydney to capture the best moments of your evening. A perfect photo to remember the perfect Valentine’s Day is always nice. Getting a yacht charter in Sydney for Valentine’s Day might sound extravagant, but here at Eastcoast Sailing, we have plenty of affordable boats, yachts and catamarans for hire. Hiring a yacht for the night means you can enjoy an evening in Sydney without the extortionate hotel prices on Valentine’s Day. What’s more, a private overnight yacht charter means you can get away from it all with a more memorable and unique experience. 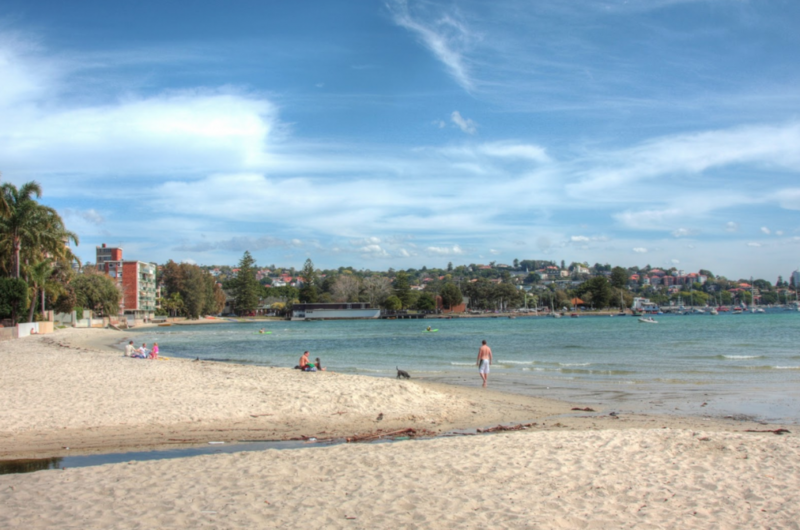 All of our private hire yachts come with their own professional skipper who will be happy to anchor up at any one of the stunning beaches around Sydney Harbour. What better way to spend Valentine’s Day than relaxing at the beach before going back to your own private yacht? We also have a BBQ option available with our packages so you can enjoy the ultimate Valentine’s Day spent in the sun. If you’ve left it a little late to book your Valentine’s accommodation or dinner reservations in Sydney then we’ve got you covered. Eastcoast Sailing has a huge range of boats, yachts and catamarans that are still available for hire this Valentine’s Day 2019. Valentine’s Day shouldn’t just be for couples. If you’re single there’s no need to spend the evening in front of the television. Instead, celebrate Valentine’s Day in style and charter a yacht with a group of your friends. Here at Eastcoast Sailing, our food and beverage packages allow you to customise your own party boat so you can spend the evening enjoying drinks, music and canapés on board your own private boat. It definitely beats having to join loved up couples in a restaurant. Whatever your needs are for Valentine’s Day in Sydney, we’ve got you covered for 2019 at Eastcoast Sailing. Our fantastic range of yachts, boats and catamarans offer a truly memorable way to celebrate this special day with the ones that you love. Contact us today to book your Valentine’s Day boat hire in Sydney now.